If you're a frequent drinker of energy drinks, don't miss this article. 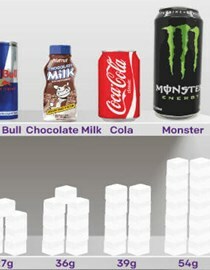 Discover which drink is better for you and why. Many of history's most famous and influential figures had a deep appreciation for coffee. But these individuals cross the fine line between passion and obsession. 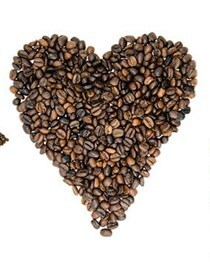 Read about some of the amazing health benefits of drinking coffee. When you see your employees gathering around the coffee machine you might think they are being unproductive, when in fact you should be thinking the opposite! 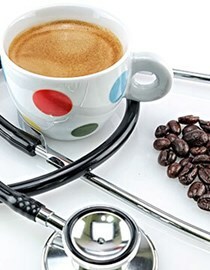 Those short social breaks around the coffee machine will actually help to increase productivity and overall health. 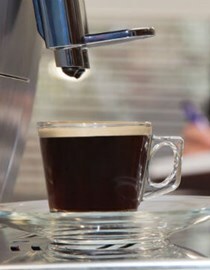 The commercial coffee machine can be found in just about every office. Office coffee machines are undeniably an important part of any workday, providing workers with the fuel to tackle anything.